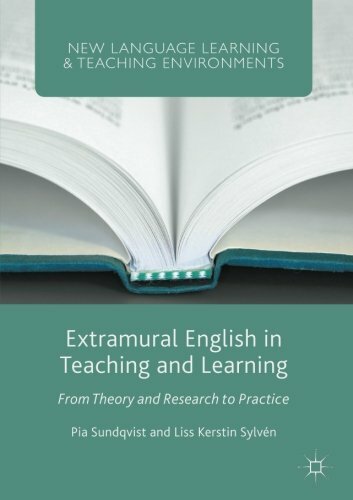 9781137460479 | Palgrave Macmillan, July 29, 2016, cover price $39.99 | About this edition: This book is unique in bringing together theory, research, and practice about English encountered outside the classroom – extramural English – and how it affects teaching and learning. 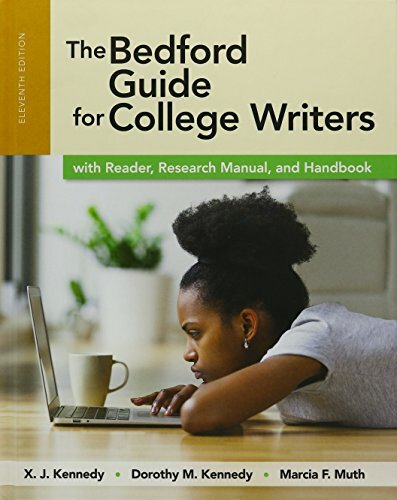 9781138783942 | Routledge, October 9, 2016, cover price $175.00 | About this edition: Dr El Mustapha Lahlali is an Associate Professor in Arabic and Media and the SMLC Deputy Director of Student Education at the University of Leeds. 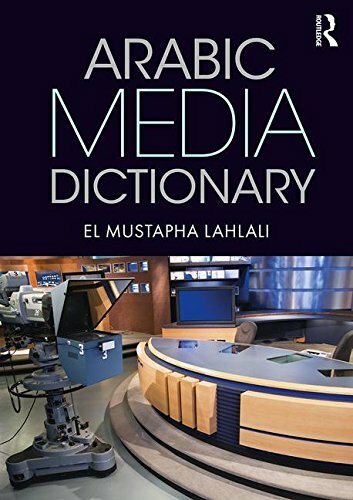 9781138783959 | Routledge, October 9, 2016, cover price $53.99 | About this edition: Arabic Media Dictionary is designed to equip students with translations of terms from Arabic into English. 9783110488326 | Mouton De Gruyter, October 15, 2017, cover price $140.00 | About this edition: This book addresses the nature of English use within contexts of computer-mediated communication (CMC). 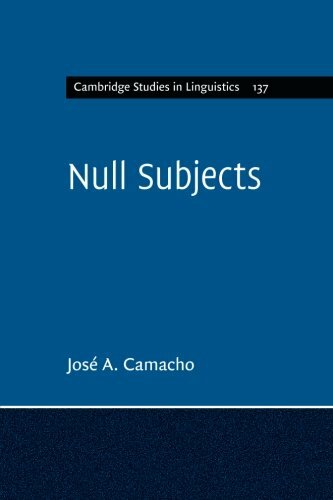 9781316604786 | Cambridge Univ Pr, June 23, 2016, cover price $38.99 | About this edition: The null subject has always been central to linguistic theory, because it tells us a great deal about the underlying structure of language in the human brain, and about the interface between syntax and semantics. 9781107017757 | Cambridge Univ Pr, January 28, 2013, cover price $99.00 | About this edition: In this illuminating new theory of grammar, Hubert Haider demonstrates that there is a basic asymmetry in the phrase structure of any language, whatever sentence structure it takes. 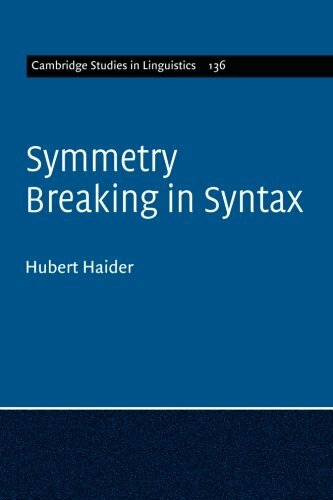 9781316604809 | Cambridge Univ Pr, June 23, 2016, cover price $38.99 | About this edition: In this illuminating new theory of grammar, Hubert Haider demonstrates that there is a basic asymmetry in the phrase structure of any language, whatever sentence structure it takes. 9780415695367, titled "Dicho De Otro Modo/ in Other Words: Curso Avanzado De TraducciÃ³n Del InglÃ©s Al EspaÃ±ol/ Advanced Course Translation English to Spanish" | Bilingual edition (Routledge, March 7, 2017), cover price $136.00 | About this edition: Mundos en palabras offers advanced students of Spanish a challenging yet practical course in translation from English into Spanish. 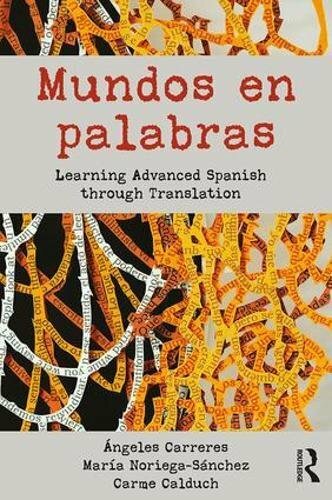 9780415695374, titled "Dicho De Otro Modo/ in Other Words: Curso Avanzado De TraducciÃ³n Del InglÃ©s Al EspaÃ±ol/ Advanced Course Translation English to Spanish" | Bilingual edition (Routledge, March 7, 2017), cover price $43.95 | About this edition: Mundos en palabras offers advanced students of Spanish a challenging yet practical course in translation from English into Spanish. 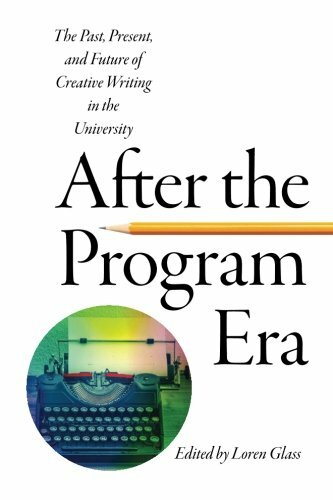 9781609384395 | Univ of Iowa Pr, January 4, 2017, cover price $35.00 | About this edition: The publication in 2009 of Mark McGurlâs The Program Era provoked a sea change in the study of postwar literature. 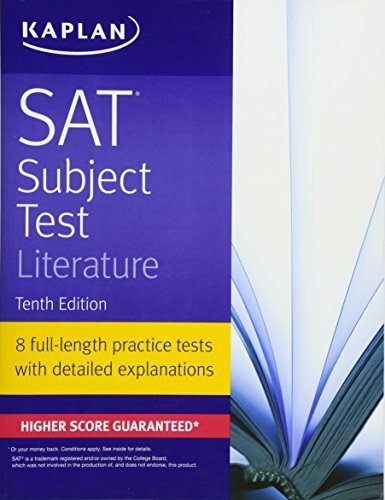 9781506209210 | 10th edition (Kaplan, January 3, 2017), cover price $19.99 | About this edition: Kaplan's SAT Subject Test Literature is the most up-to-date guide on the market with the essential content, practice, and strategies students need for success on Test Day. 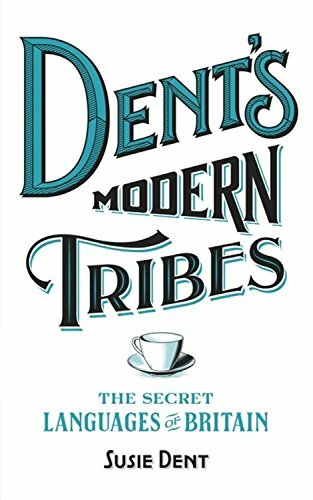 9781473623873 | John Murray Pubs Ltd, December 20, 2016, cover price $27.99 | About this edition: jack brew (Army) making yourself a cuppa without making one for anyone else bert (trainspotter) someone who simply sees trains as a way of getting from A to BVIP (doctor in A&E) Very Intoxicated PersonKate Moss (golfer) a shot that's a bit thinpickle-stabbers(fashionista) sharply pointed high heelslittle brown job (twitcher) any bird that can't be definitely identifieddisco rice (bin men) maggotscrotch watch (flight attendant) the walk through the cabin carrying out a seatbelt check Have you ever wondered why hairdressers always ask you where you're going on holiday or how ticket inspectors discreetly request back-up? 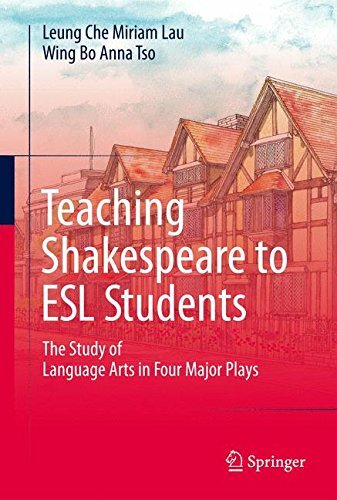 9789811005800 | Springer Verlag, June 30, 2016, cover price $99.99 | About this edition: This is a teacher’s resource book tailor-made for EFL teachers who want to bring Shakespeare into their classes. 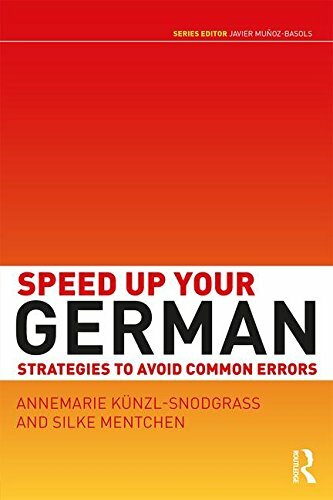 9781138831094 | Routledge, December 7, 2016, cover price $39.95 | About this edition: Speed Up Your German is a unique and innovative resource that identifies and explains the errors most commonly made by learners of German, enabling students to learn from their mistakes while enhancing their understanding of the German language. 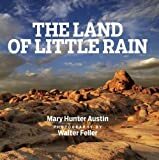 9781519725332 | Createspace Independent Pub, December 7, 2015, cover price $5.99 | also contains The Land of Little Rain | About this edition: Mary Hunter Austin was an American writer in the early 20th century who is best known for vivid depictions of life in the Southwest. 9781515106586 | Createspace Independent Pub, July 16, 2015, cover price $6.99 | also contains The Land of Little Rain | About this edition: I confess to a great liking for the Indian fashion of name-giving: every man known by that phrase which best expresses him to whoso names him. 9781500246693 | Createspace Independent Pub, July 7, 2014, cover price $6.99 | also contains The Land of Little Rain | About this edition: I confess to a great liking for the Indian fashion of name-giving: every man known by that phrase which best expresses him to whoso names him. 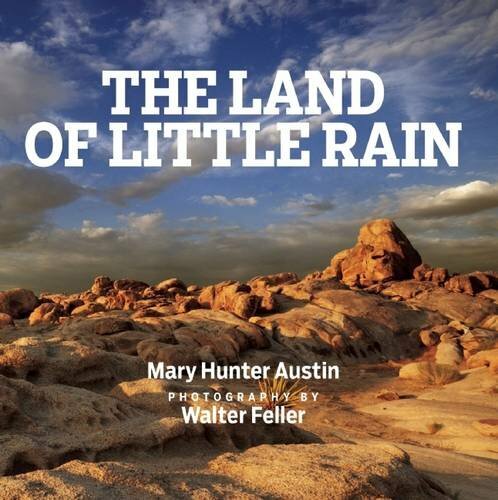 9781490953229 | Createspace Independent Pub, July 9, 2013, cover price $6.99 | also contains The Land of Little Rain | About this edition: The enduring appeal of the desert is strikingly portrayed in this poetic study, which has become a classic of the American Southwest. 9781421809793 | 1st World Library, October 31, 2005, cover price $26.95 | About this edition: Purchase one of 1st World Library's Classic Books and help support our free internet library of downloadable eBooks. 9781404312821 | Indypublish.Com, June 1, 2002, cover price $16.99 | About this edition: The Tales of Two Cities is the most popular and innovative effort of Dickens, set against the fierce upheaval of French Revolution. 9780781263313 | Reprint Services Corp, September 1, 1991, cover price $79.00 | About this edition: In this collection of meditations on the wonders of this region, Austin generously shares "such news of the land, of its trails and what is astir in them, as one lover of it can give to another. 9780844604657, titled "Land of Little Rain" | Peter Smith Pub Inc, June 1, 1940, cover price $12.00 | About this edition: This book was originally published prior to 1923, and represents a reproduction of an important historical work, maintaining the same format as the original work. 9780939643394 | Northsound Music Group Inc, June 1, 1992, cover price $16.95 | About this edition: First published in 1903, these stories evoke the mystery and beauty of the southeastern California desert and the strength of the people who lived there. 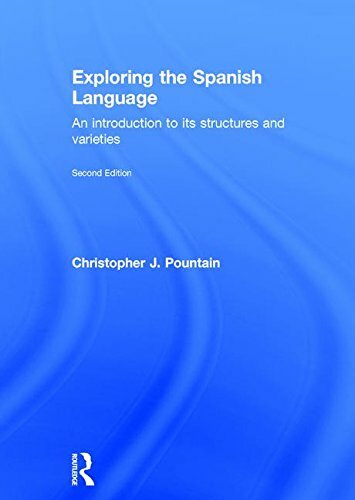 9781138837768 | 2 revised edition (Routledge, October 4, 2016), cover price $135.00 | About this edition: Exploring the Spanish Language is a practical introduction to the structures and varieties of Spanish. 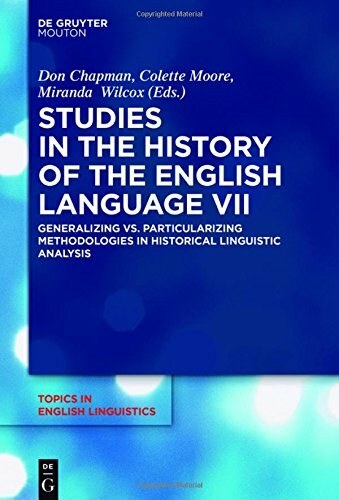 9783110494501 | Mouton De Gruyter, October 10, 2016, cover price $140.00 | About this edition: This book looks at how historical linguists accommodate the written records used for evidence. 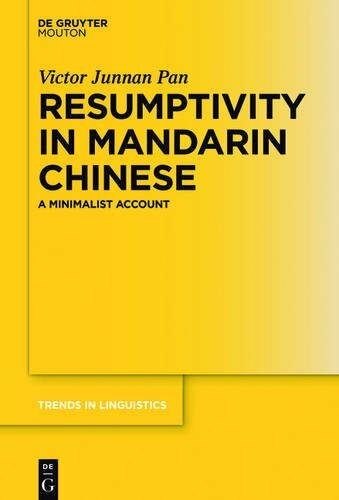 9783110487596 | Mouton De Gruyter, June 20, 2016, cover price $140.00 | About this edition: This book provides a minimalist account for the derivation of different types of A'-dependencies mediated by gaps and resumptive pronouns in Mandarin Chinese. Product Description: This book is in pristine condition. It was used for one semester and is looking for a new home. 9781319081225 | 11 pck har edition (Bedford/st Martins, October 14, 2016), cover price $118.60 | About this edition: This book is in pristine condition. 9780415736312 | Routledge, October 8, 2016, cover price $160.00 | About this edition: Quantitative Research Methods for Linguistics provides an accessible introduction to research methods for undergraduates undertaking research for the first time. 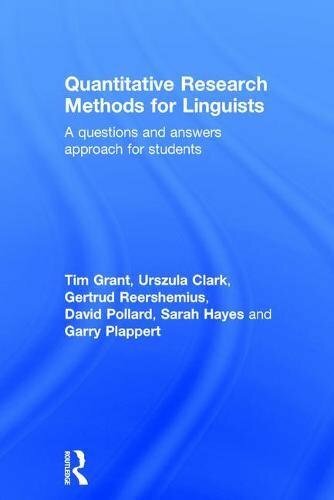 9780415736329 | Routledge, October 8, 2016, cover price $49.95 | About this edition: Quantitative Research Methods for Linguistics provides an accessible introduction to research methods for undergraduates undertaking research for the first time. 9781138651128 | 2 revised edition (Routledge, October 8, 2016), cover price $152.00 | About this edition: Yufa! 9781138171282 | Routledge, September 29, 2015, cover price $160.00 | About this edition: YUFA! 9781138651142 | 2 revised edition (Routledge, October 8, 2016), cover price $49.95 | About this edition: Yufa! 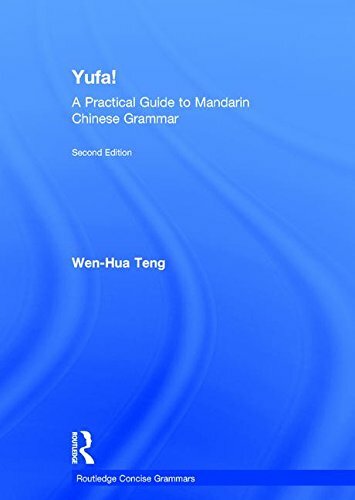 9781444109139 | Routledge, June 27, 2011, cover price $43.95 | About this edition: YUFA! 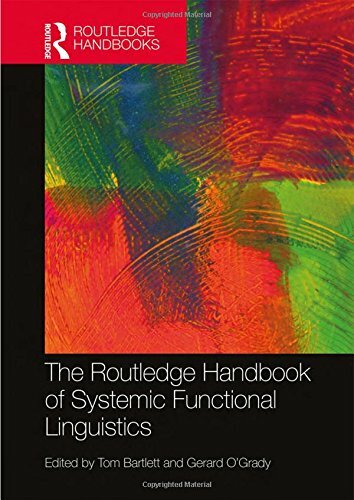 9780415748407 | Routledge, October 8, 2016, cover price $210.00 | About this edition: The Routledge Handbook of Systemic Functional Linguistics brings together internationally renowned scholars of systemic functional linguistics (SFL) to provide a space for critical examination of the key tenets underpinning SFL theory.